Our hostel is only a 10 minute walk from the beach, and 3 minutes from the bus/train/ferry! We offer rafting trips year round, as well as trips to Krka National Park. Don't miss our on these awesome excursions! All our dorms are MIXED, have 6 or 8 beds and are equipped with AIR CONDITIONING and SECURITY LOCKERS. To top it off, all rooms have an awesome view of the Silver Gate of Diocletian's Palace!!! 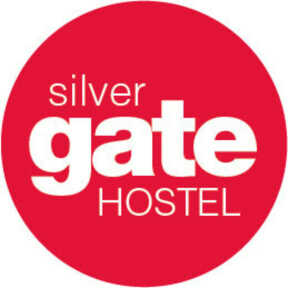 The hostel has 110 HD Plasma TV with cable and DVDs. There is a refrigerator available for use, dishes, microwave, kettle and toaster. All bed linen IS INCLUDED in the price! Towels are available upon request at extra charge. Reception hours: FROM 08:30 UNTIL 22:30!